The scooter market is one Hero is keen on tapping and expanding on, because up until now, Hero has had only two scooter models – the Maestro and the Pleasure. And together these two models average about 60,000 units a month with a market share of 13 per cent in the segment. The largest two wheeler company in the world – that’s the reputation Hero Moto Corp has, selling close to 500,000 units every month. Most of those numbers are raked in by motorcycle sales, led by the Hero Splendor, the largest selling two wheeler in the country. 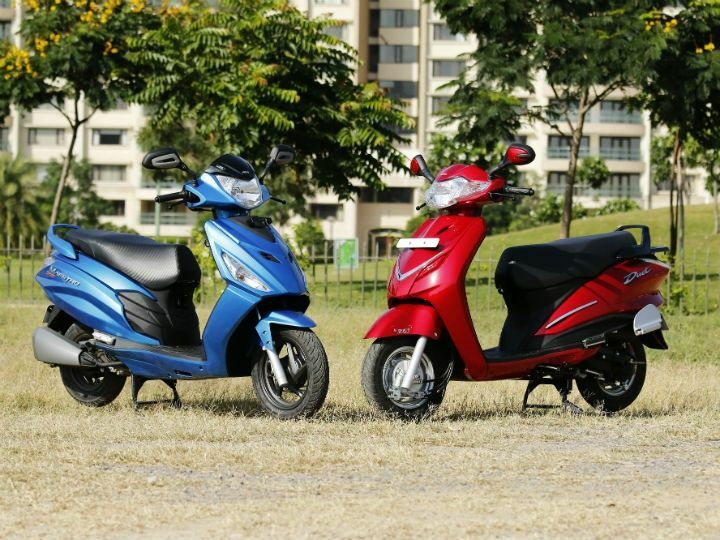 The entry level two wheeler market though is going through some changes. 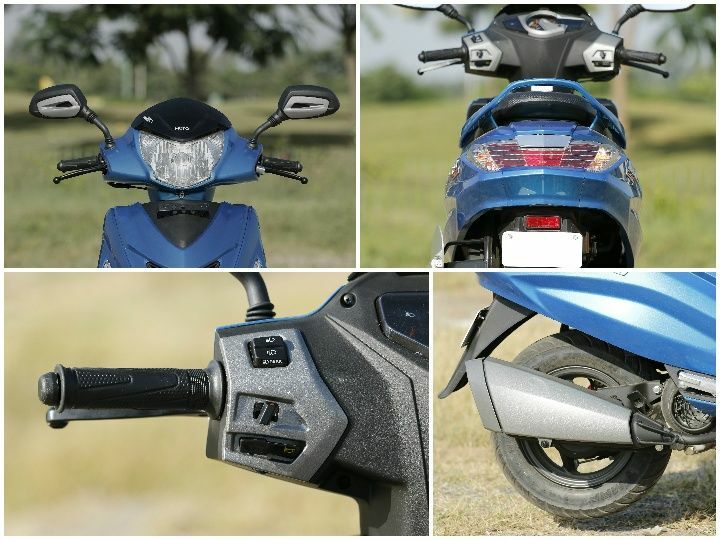 Over the past five years or so, the automatic scooter segment has seen tremendous progress in India, led by Hero’s former partner Honda Motorcycle and Scooter India. So, will the Maestro Edge help Hero MotoCorp in creating a few sales records in the scooter segment? Difficult to say, but it’s a good product overall and will appeal to a lot of buyers looking for a scooter which looks more robust and has better road presence than any of the other scooter models available on sale now.